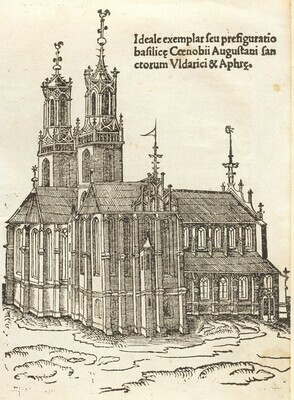 Fürstenberg Library, Donaueschingen (not in Lugt; see Lugt 995); (Bernard Shapero, London); purchased 2000 by NGA. Bernard J. Shapero Rare Books, A Collection of Books from the Fürstenberg Library at Donaueshingen, 16th - 19th Century, London, no. 6.